After graduating from Bristol University with a Masters in Chemistry, Greg had a brief stint in the pharmaceutical industry before embarking on his desired career in finance in 1999. He started off working for a financial publishing company based in Oxfordshire and London where he became Senior Editor of a financial education course aimed at private investors. 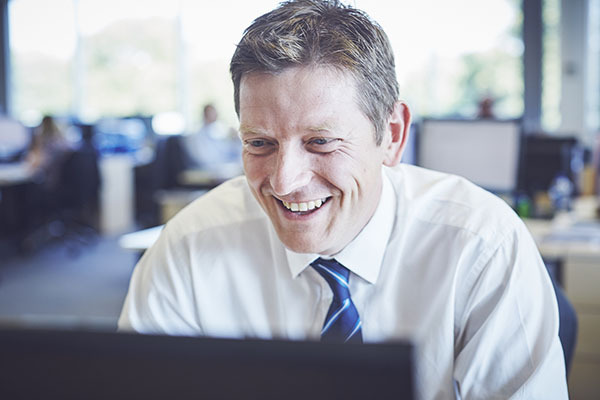 He then returned to the West Country in 2008 when he started his career in wealth management at UBS Wealth Management before joining Brewin Dolphin where he became an Investment Manager. He joined Hawksmoor in July 2016. He is a Chartered Fellow of the Chartered Institute for Securities & Investment (CISI). Greg’s interests include playing most racket sports, football, playing skittles badly in a local league and playing the piano. He also has two young daughters and entertaining them takes up most of his remaining spare time!